Item Name: Metal square sofa leg with adjustable screw Item No. 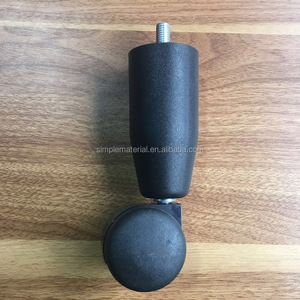 : JPT007 Material: Iron Color : Chrome plated/Black Diameter of leg : 25mm Diameter of base : 30mm Size of plate: 60*60*1.0mm Material Thickness : 0.7mm Height : 60/80/100/120mm Weight : 110g Base glue: Black glue Screw: M10 Packing ways: 100 pcs/Export Standard Carton Carton size: 25*25*42cm Gross weight per carton: 12kg Load in 20ft container: 106600 pcs Load in 40ft container: 259000 pcs Company Show if you are interested in our Metal square sofa leg with adjustable screw, you could contact us online or send inquiry to us, we would answer you as soon as we get your E-mail. 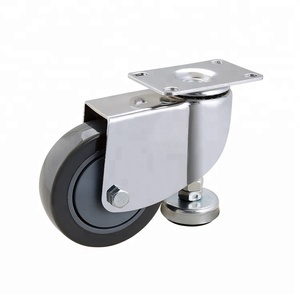 casters and wheels 2.Once it assembled on the bottom of the caster chrome plastic glide , it can be moved easily. 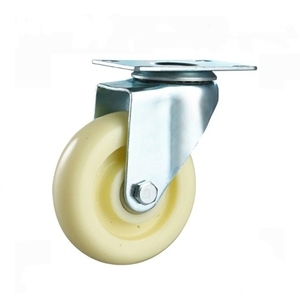 casters and wheels 3.The furniture chrome plastic glide will be more beautiful and useful. We are plant area one thousand square meters, and we are keeping extend our plant. Suzhou ARW I/E Co., Ltd.
T/T payment: 30% deposit before produce, 70% balance before shipment. Can accept Western Union payment. More information, pls don't hesitate to contact with us. 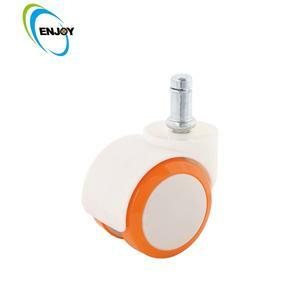 Alibaba.com offers 256 bed casters legs products. About 39% of these are furniture casters, 35% are furniture legs, and 9% are hospital beds. 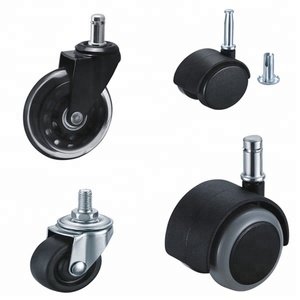 A wide variety of bed casters legs options are available to you, such as free samples. 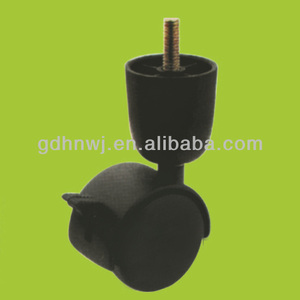 There are 257 bed casters legs suppliers, mainly located in Asia. 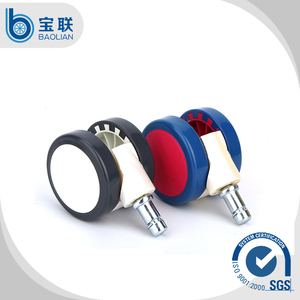 The top supplying countries are China (Mainland), Taiwan, and India, which supply 87%, 10%, and 1% of bed casters legs respectively. 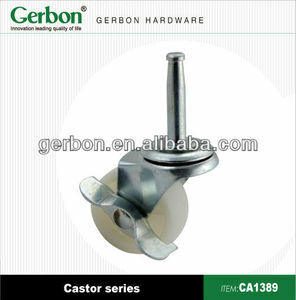 Bed casters legs products are most popular in Southeast Asia, North America, and Eastern Europe. 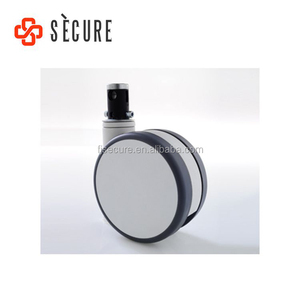 You can ensure product safety by selecting from certified suppliers, including 84 with Other, 44 with ISO9001, and 4 with ISO13485 certification.